2*18650, 10-230W, Temp control. 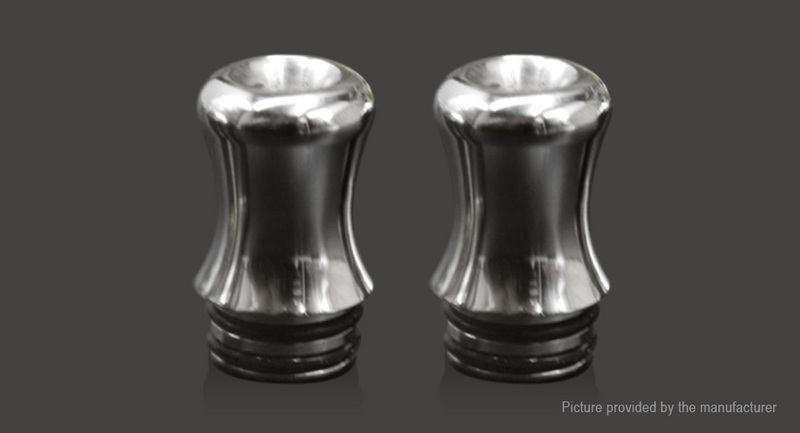 Full zinc body, available in Black, White, Blue and Red in the drop downs. 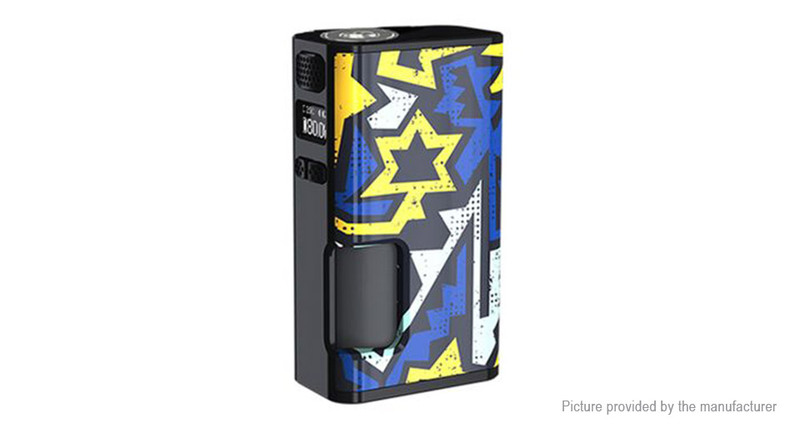 Seems to be your standard feature set you would expect in a box mod. 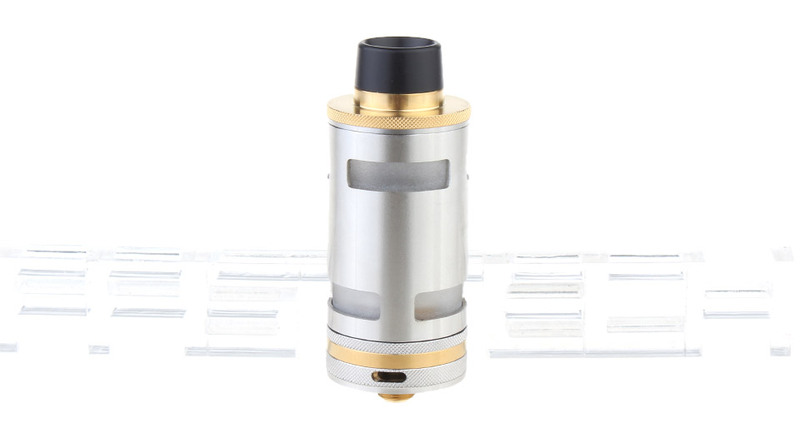 316SS + Brass, single 18650, hybrid top cap. Very interesting design for sure. 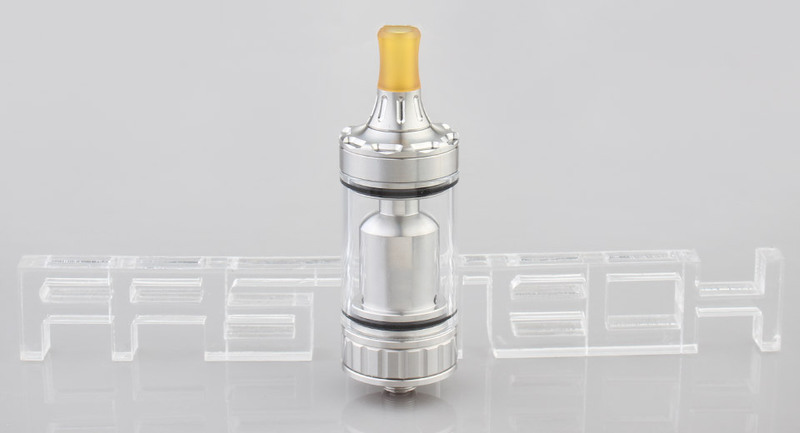 1*18650, 6.5ml bottle, 1-80W, Temp control. 4 different designs in the drop down. 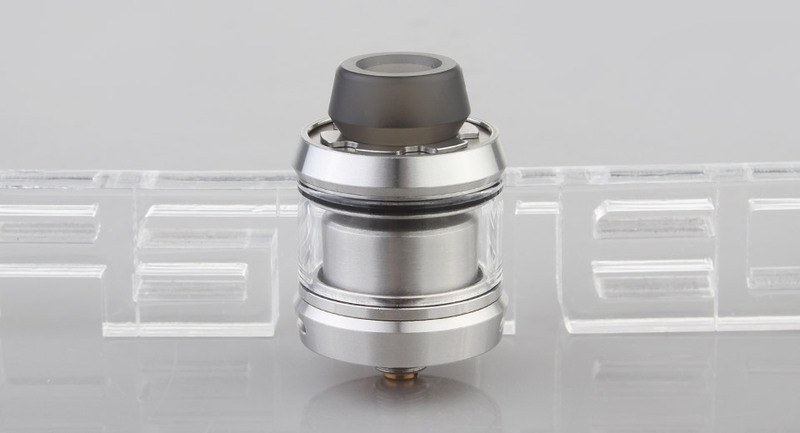 304SS, 1*18350, hybrid top cap. Very interesting pattern on this one compared to all the plain ones that have been listed. 316SS, 22mm, w/ BF pin. 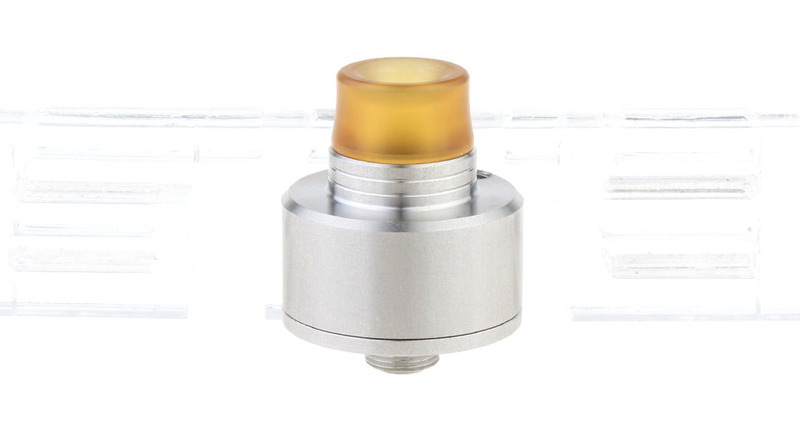 Ultem drip tip, and extra PC top cap included. 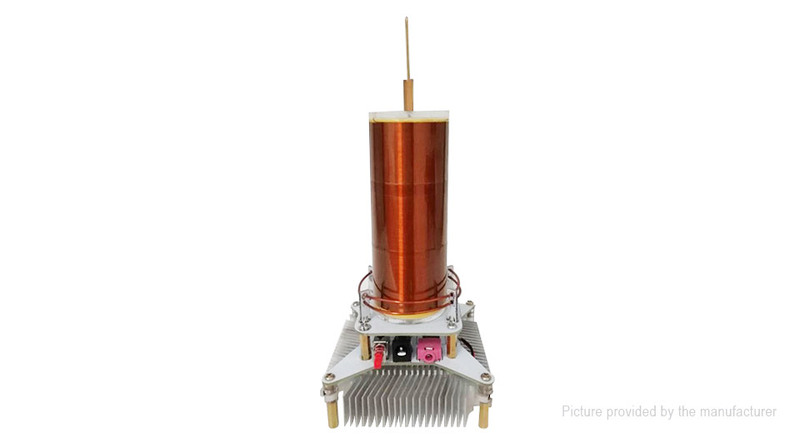 Very interesting deck design allows for single horizontal coil, single vertical coil or dual vertical coils. 304SS, 22mm, w/ BF pin. The high-ish side airflow and decently deep juice well should make this great for squonking. 22mm, no BF pin. Weird to see this relisted considering this was originally sold way back in 2015. 303SS, 25mm, 2/4ml capacity. 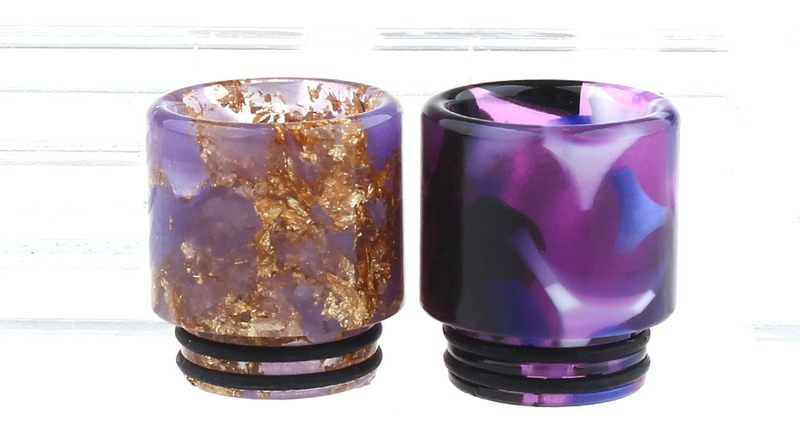 2 different bore of drip tips included. 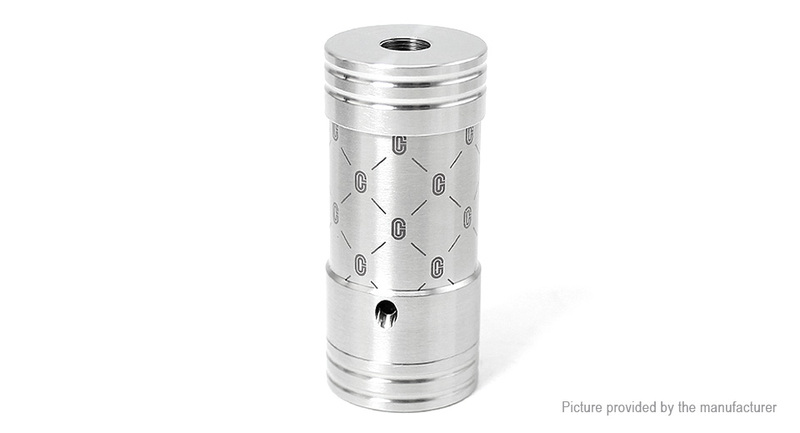 316SS, 22mm, 2ml capacity. Deck looks like it might be a pain to build on, and I'm not a fan of the small round top fill holes instead of the usual kidney shaped, but overall this looks pretty decent. 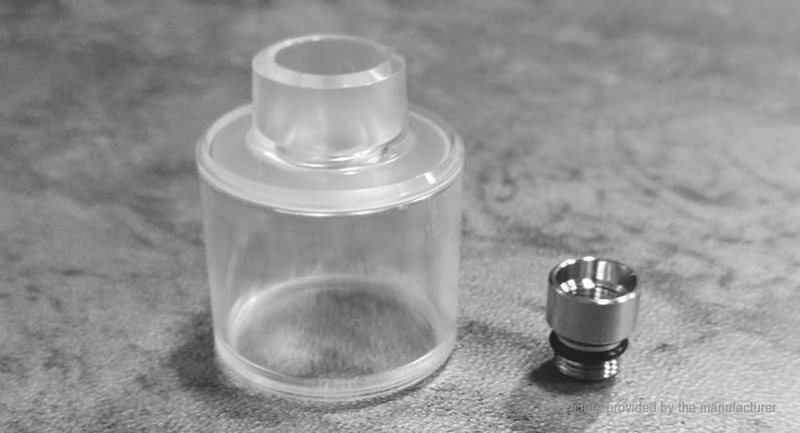 24mm, 4ml capacity. 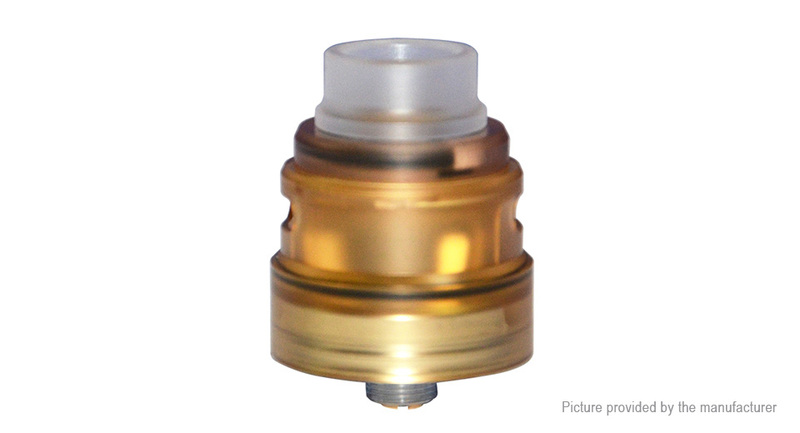 Mesh only, coil-less RDTA. Side fill is the only thing I'm really not a fan of, past that, I think the design is pretty neat, but it really depends on how long that mesh lasts, and how expensive it is. 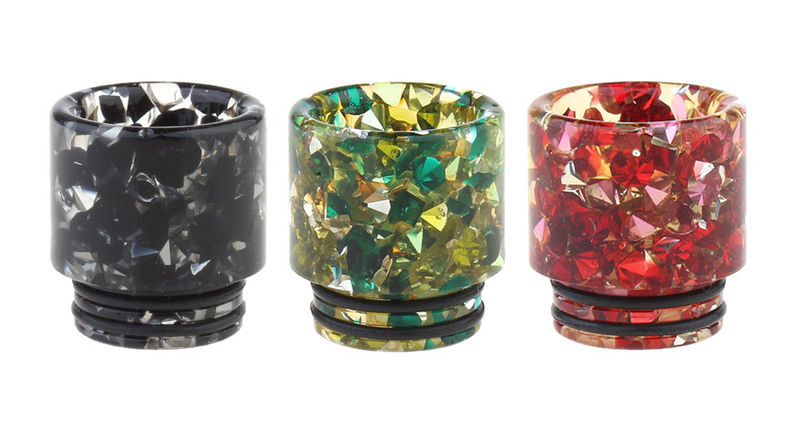 17mm tall, ships one of each color. Singles, doubles, and other colors in the drop down. 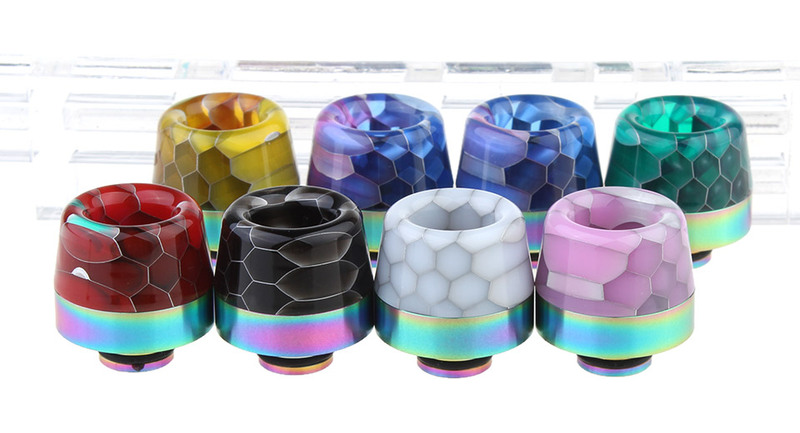 18.6mm tall, random colors. This says stainless and glass, but I highly suspect this is stainless and resin. 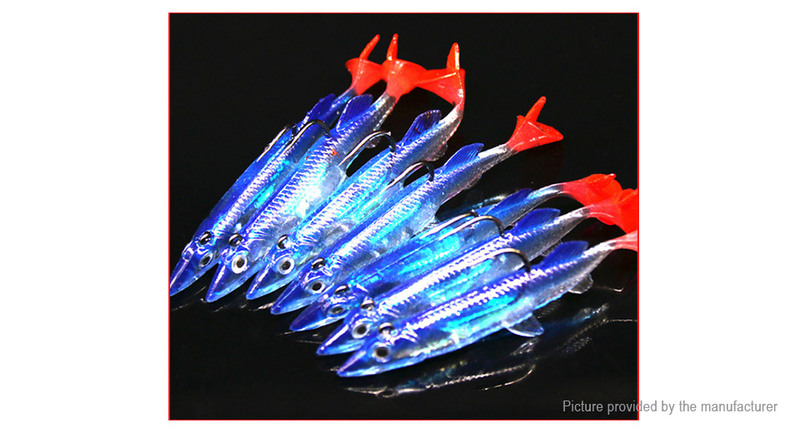 18.5mm tall, random colors. Same thing here, says glass, but I think it's resin. Magnets... How do they work? Not sure if this picture is shopped, or if they light up, or whats going on here. Nothing in the description mentions it at all, and the rest of the pictures are dark AF. 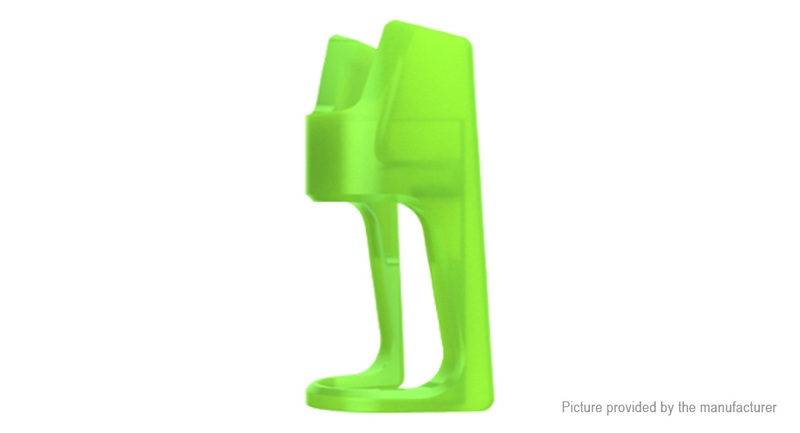 18650, several colors in the drop down. 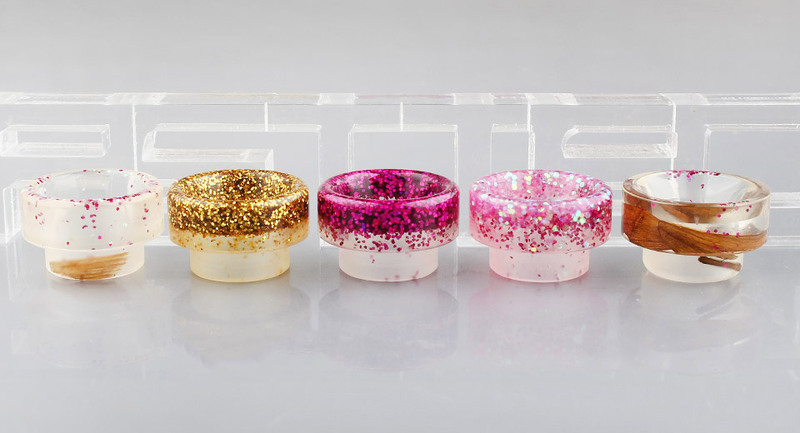 24mm, w/ BF Pin. Yes even more Reload S stuff, but this time with a PEI barrel. 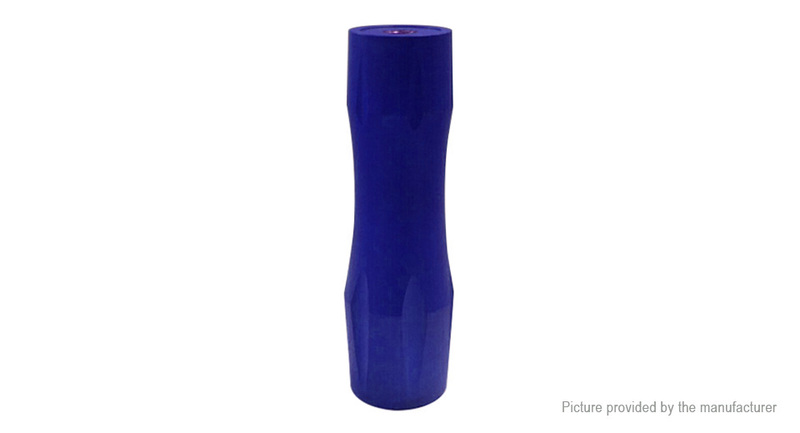 25mm, 5ml capacity. Not a fan of the juice viewing slots, but at least the deck looks easy enough to build on. 22mm, 2.5/2ml capacity. 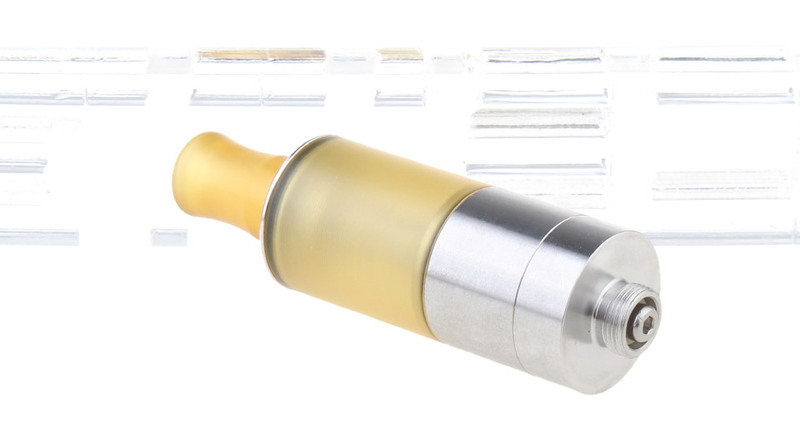 Single coil, top fill, AFC adjustable from 1mm to 1.8mm to dial in that perfect MTL vape. 17mm. 6 colors in the drop down. 2 Pack. Lost of different colors, and singles in the drop down. 5 different colors in the drop down. 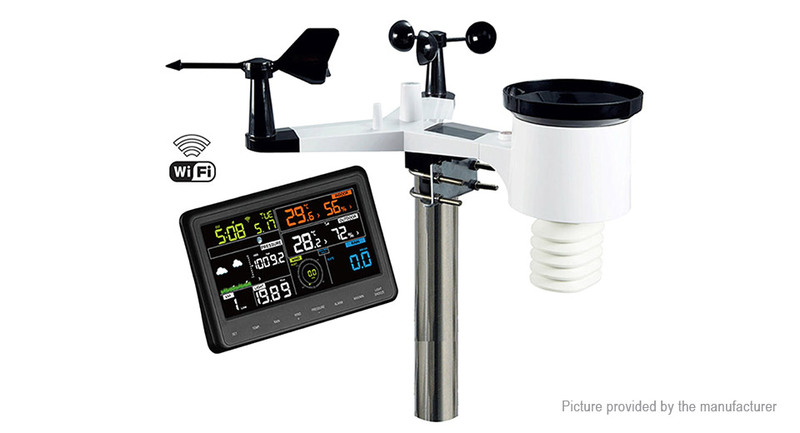 Temperature, Humidity, Rain Volume, Air Pressure, Wind Speed, Light measurements. Pretty impressive amount of data for the price. 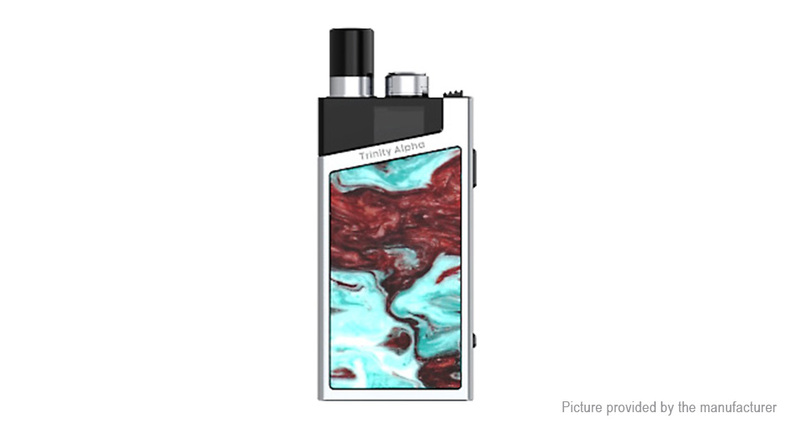 DNA 60 version of the BB relisted. 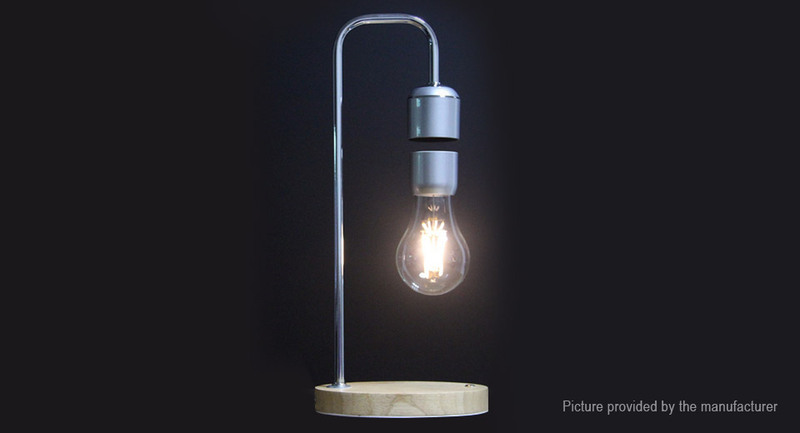 And another relist of the 70W not DNA version relisted. 1*21700 or 1*18650 (20700 too?) 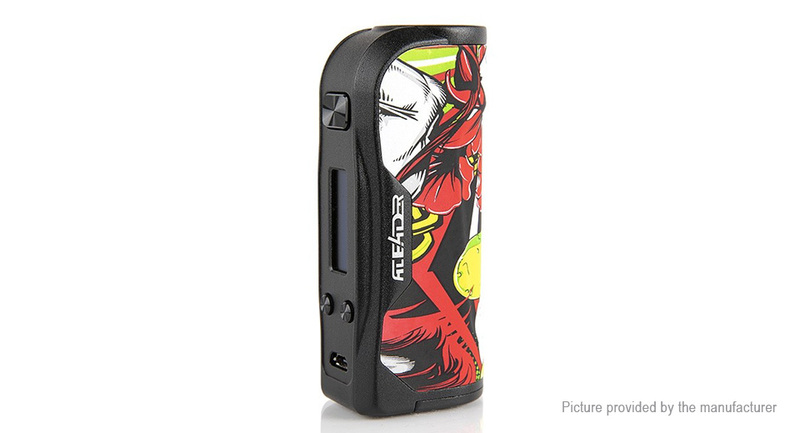 Fires up to a max of 80W, so build like you would for a mech to get your wattage. Has all the good built in protections like Over-charge/over-discharge/over-current/10s cut-off/short circuit protection/reverse polarity protection. 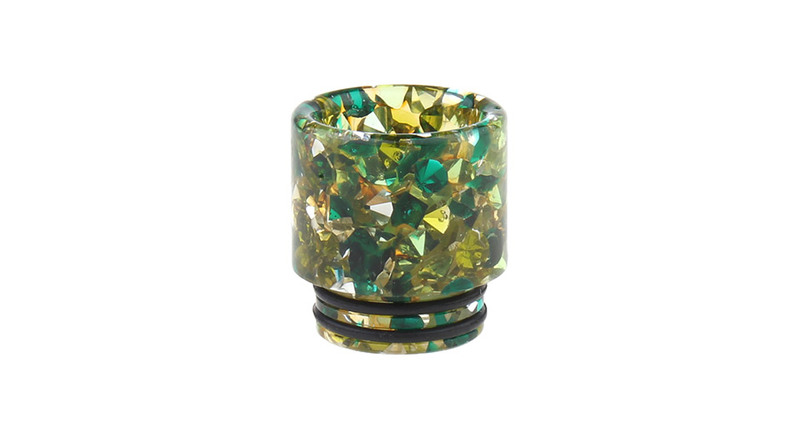 24mm, w/ BF pin. Quad grub screw, postless deck. Curved side airflow. Juice well definitely looks deep enough for squonking. 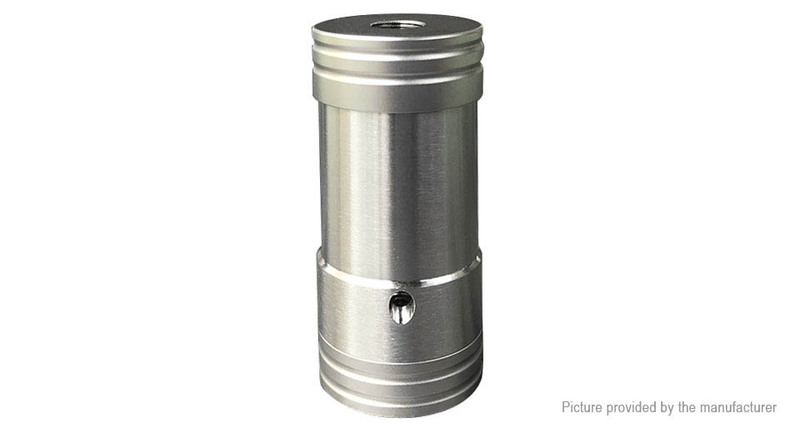 304SS, 24mm, 3/5ml capacity. Dual grub, postless deck, top airflow. 16mm, 2ml capacity. 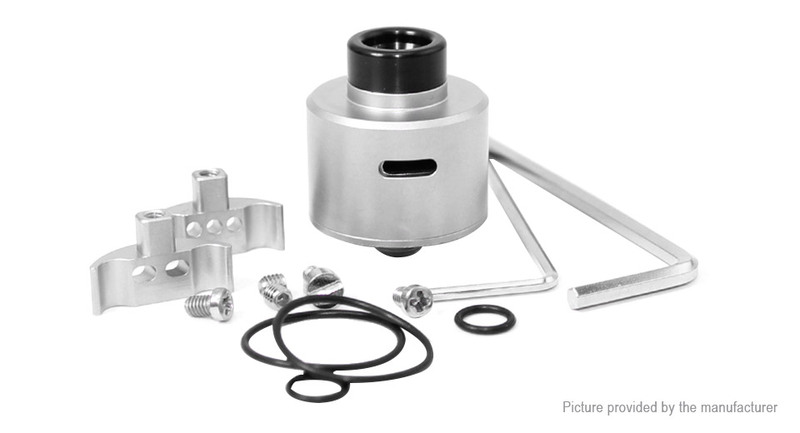 Includes multiple airflow adapters and two beauty rings. 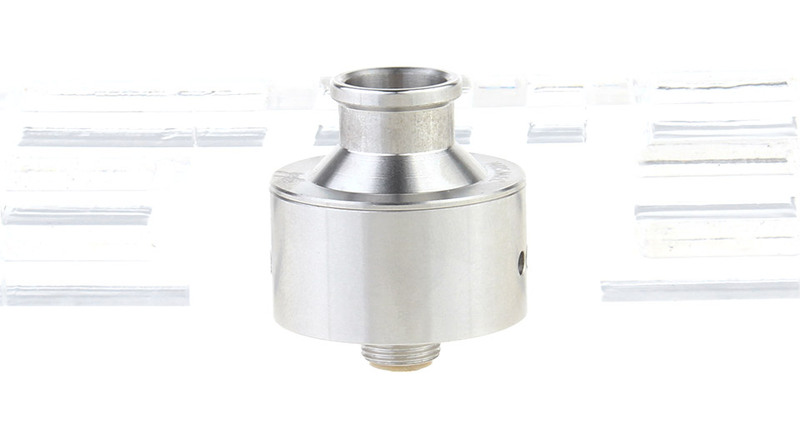 316SS, 22mm, 3/4ml capacity. Screws-as-clamps, dual post deck. 25mm, 3.5/5ml capacity. Dual clamps, perfectly setup for mesh. All 3 include 316SS construction/PEI tank and 24mm size. Both include 316SS construction/PEI tank and 24mm size. All 3 include 316SS construction/PEI tank and 22mm size. 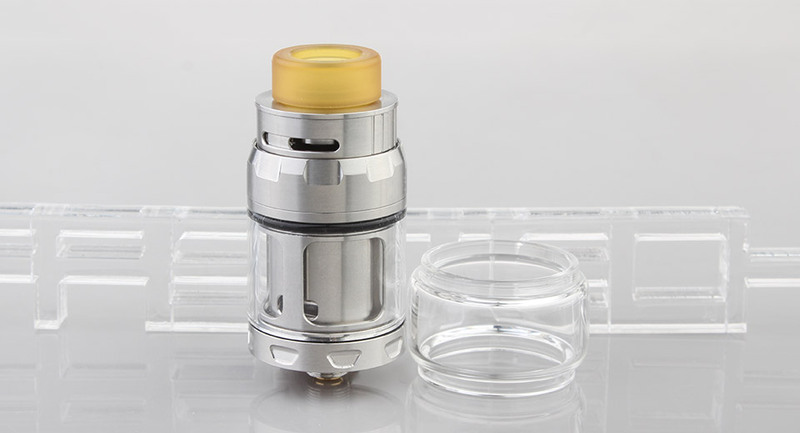 316SS/PEI tank and 22mm size. 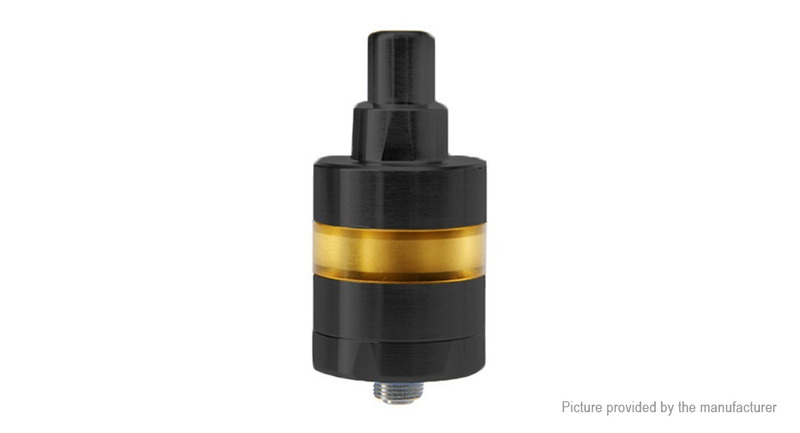 Replacement for the 2019 Kayfun. 15.2mm tall. If you ever burn yours out, you can get a replacement one for pretty cheap. Ships one of each color. Individual listings of each color available in the drop downs. 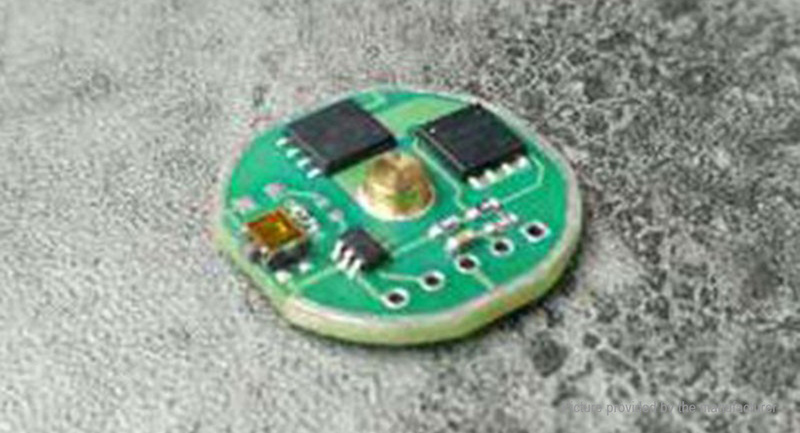 Input your own music/sound and it zaps it out. Check out Electrobooms Channel on Youtube to see one in action. 316SS, powered by a single 18350. Such a cute little mod, just ignore the fact they say it has "Draw-activated firing" since that is obviously BS. Powered by 1 * 18650/20700/21700. 5-100W. 3 Different styles in the drop down. Includes an 18650 and 18350 tube. 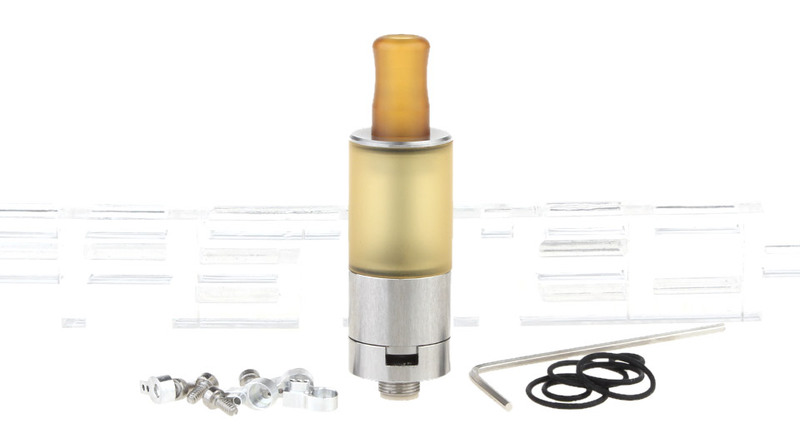 Just swap the hybrid top and switch to whichever tube you want to use. 5-200W, powered by 2*18650. 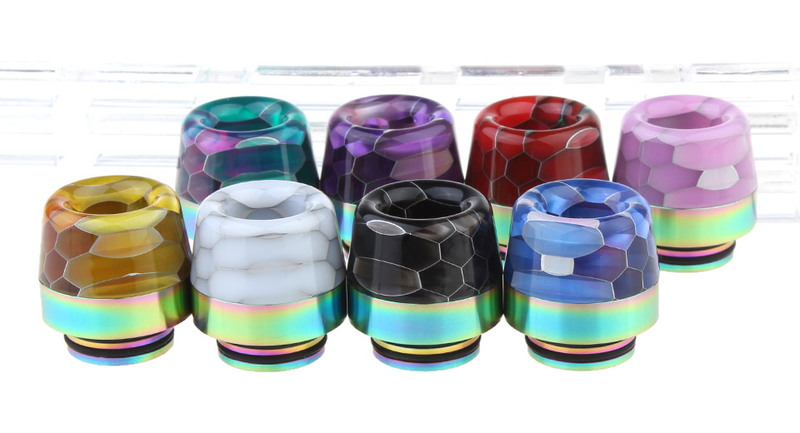 7 different styles of the mod in the drop down. 5-217W. Powered by 2*18650/20700/21700. 5 different colors in the drop down. 314SS, 22mm w/ BF pin. 2 post, grub screw design. 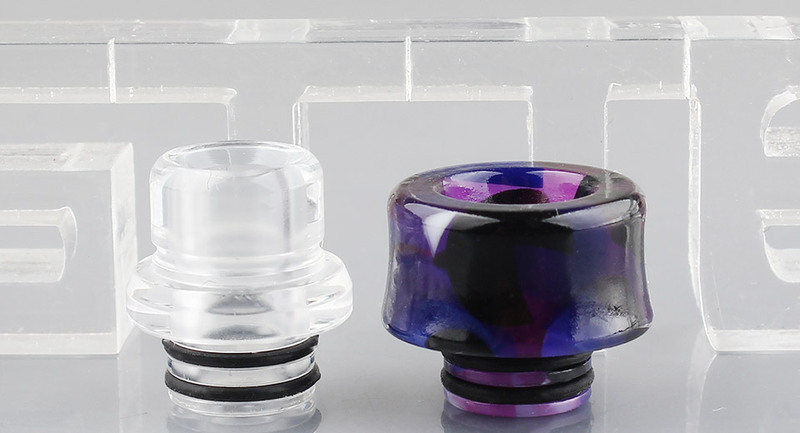 3 interchangeable airflow inserts. 16mm, 2ml capacity. 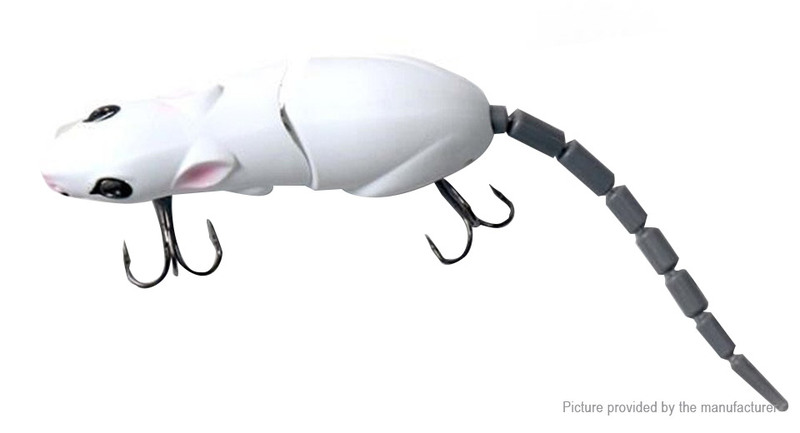 Includes 4 different airflow inserts to dial this in exactly how you want. 23mm, 2ml capacity. 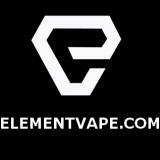 Top airflow, top fill, dual post, single coil deck design. So many listings for this... All using the same pictures except the YFTK version. 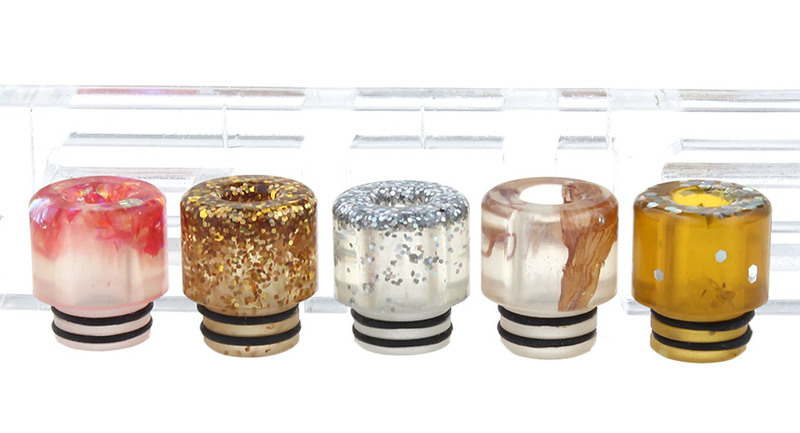 Also the $12.29 listing is 24mm all the others are 22mm. 8 different colors in the drop downs. 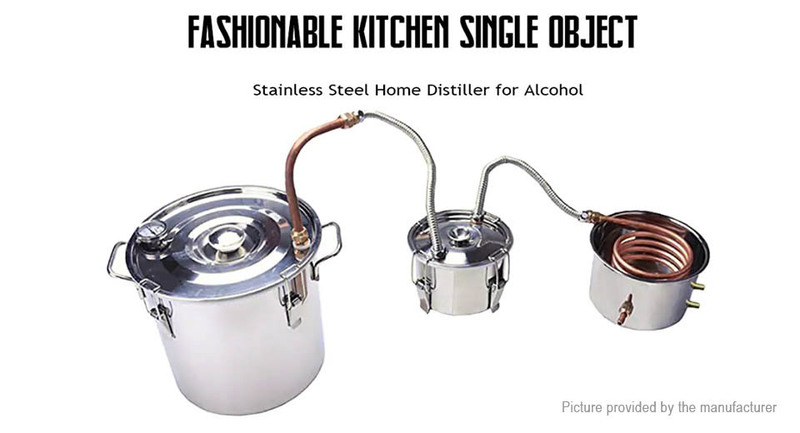 "Fashionable Kitchen Single Object" Yeah pretty sure if you have one of these in your kitchen or home, it's not to be fashionable, its to get REKT. 3 gallon and 2 gallon options available in the drop down as well, but let's be honest... Go big or go home. 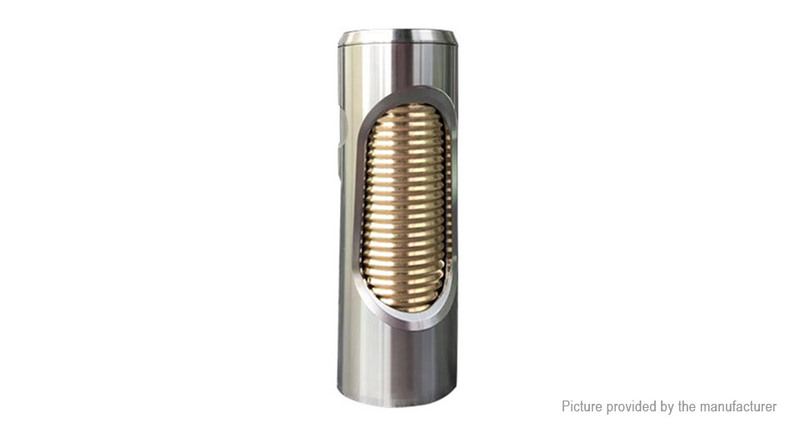 Refillable butane lighter. Check out the food pictures. Not sure anyone has ever decided to add a slight crisp with a butane lighter to pigs feet... but okay. 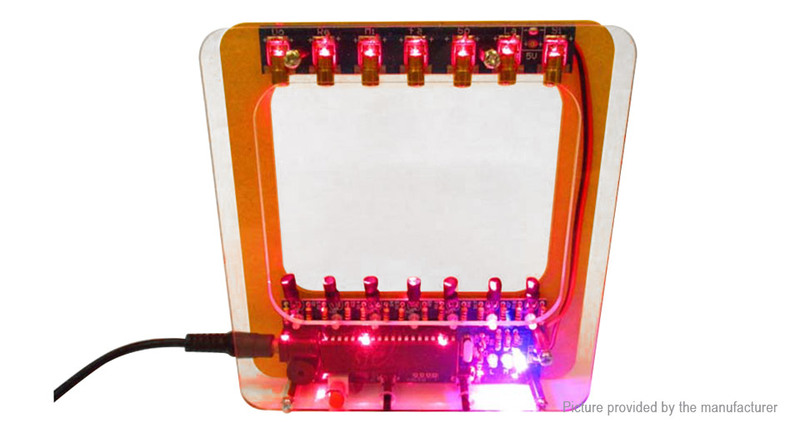 I love the amount of DIY electronics projects FastTech lists. Also laser harps are neat.